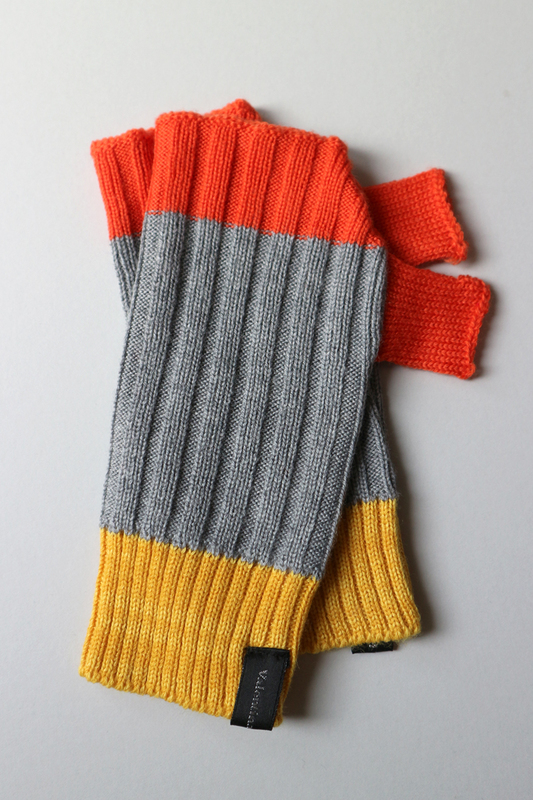 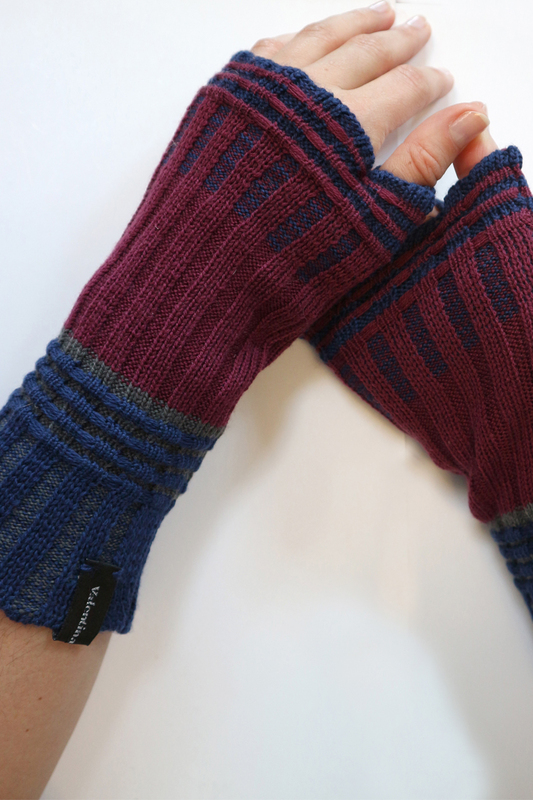 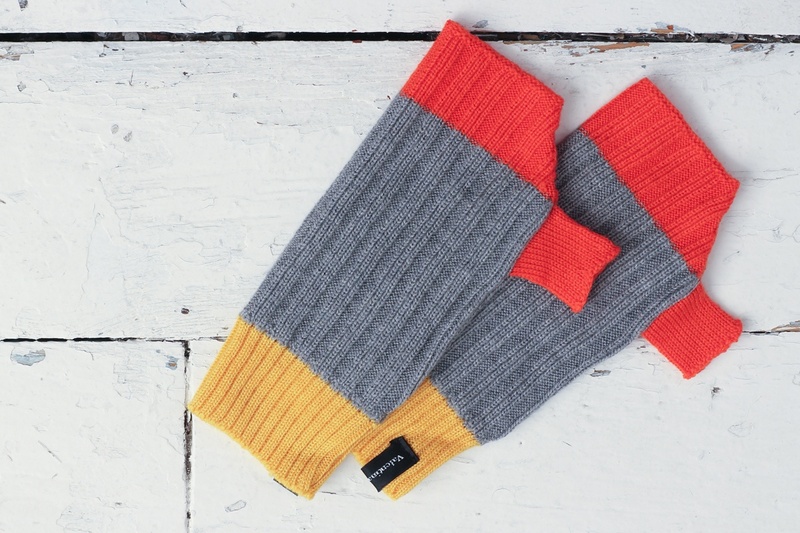 Inspired by Sherwood cotton mitten, these mittens feature similar bold contrast colour, but with that extra bit of warmth of 100% Wool. 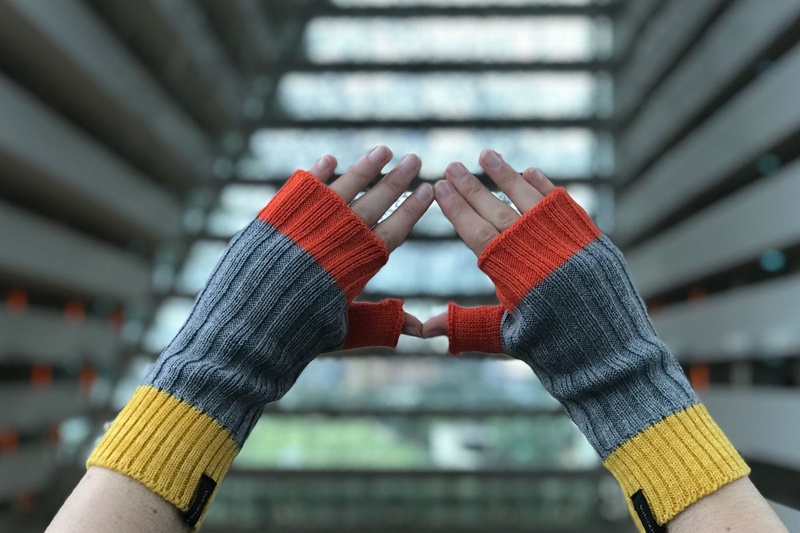 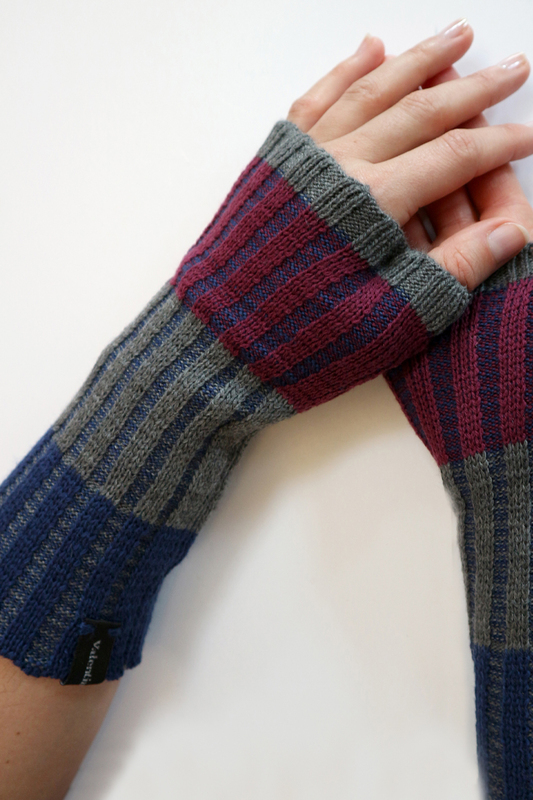 Playing with different rib stitches, these fingerless mittens not only keep your hands snug and warm, they also stand out from the everyday. 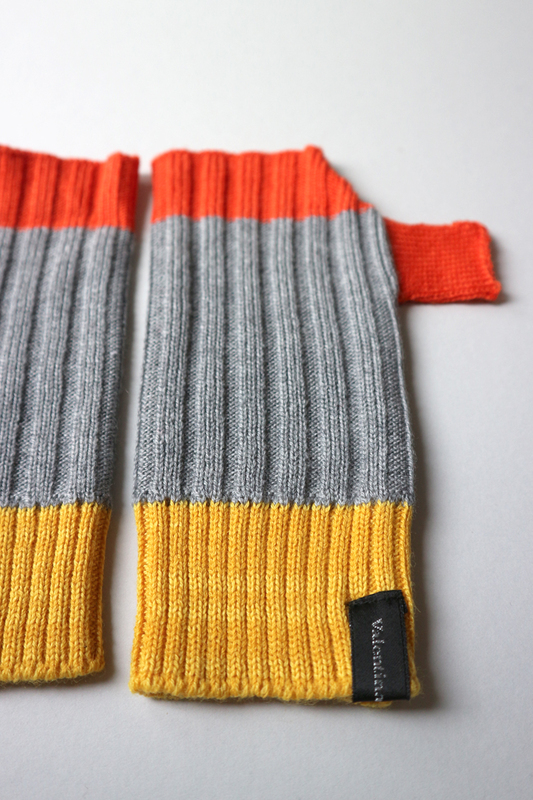 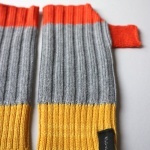 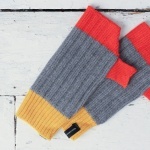 With that added punchy colour of Orange, this will make any look pop. 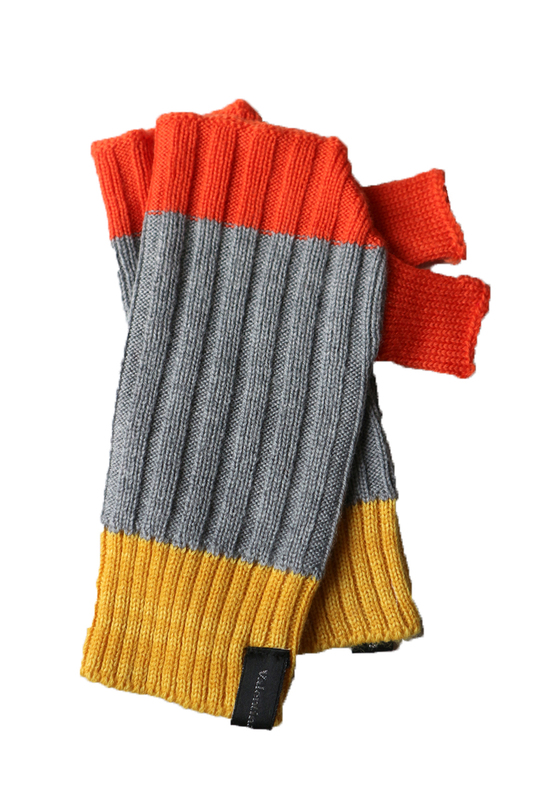 Category: Mittens. 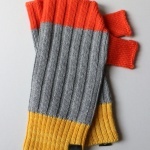 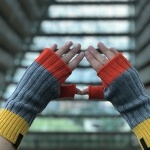 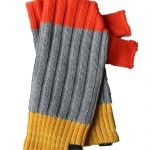 Tags: bright colour merino mittens, handmade mittens, knitted mittens, Knitted ribbed mittens, merino wool mittens, mittens.